Chamilia is an American company established in 2002 and since re-purchase in 2013. It has been owned in full by Swarovski, a world leader in quality and innovation. 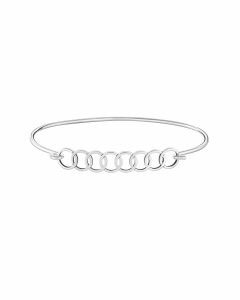 Each of the more than 400 exclusive charms and wide selection of fine jewelry available from the brand are made from .925 sterling silver, 14 karat gold or Chamilia Blush and feature genuine Swarovski Crystals or Zirconia, or Italian Murano Glass. The brand follows strict Swarovski guidelines for quality and aesthetic excellence. What woman or young lady doesn't love getting jewerly. 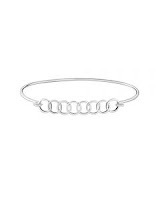 Jewelry is the perfect gift. 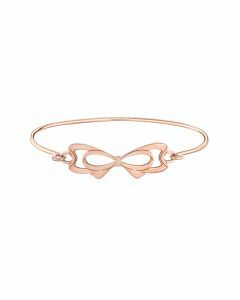 “Pavé Wings” Bangle Bracelet—This sterling silver bangle features an openwork wings motif and Swarovski Pure Brilliance Zirconia detailing; available in light oxidation (MSRP $49 U.S.), or 14 karat rose gold electroplating (MSRP $69 U.S.). 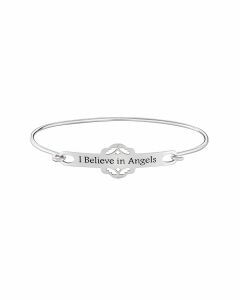 “I Believe in Angels” ID Bangle—This sterling silver bangle with black enamel text features cutout angel silhouette detailing (MSRP $49 U.S.). 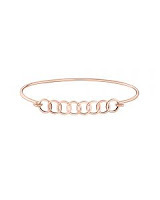 Interlocking Bow Bangle Bracelet—This sterling silver bangle with 14 karat rose gold electroplating depicts a large bow connected to the bracelet (MSRP $59 U.S.). 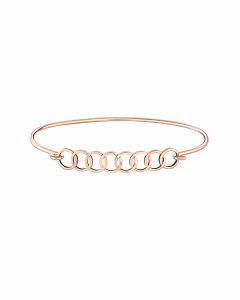 Interlocking Circles Bangle Bracelet Sterling Silver/Gold—This sterling silver bangle features 8 tiny interlocking circles; available in light oxidation (MSRP $39 U.S.) or 14 karat rose gold electroplating (MSRP $59 U.S). 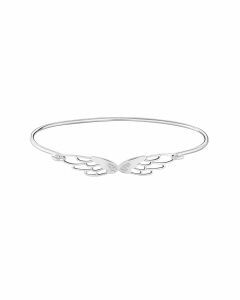 I recieved the Pave' Wings Silver Bangle Bracelet and loved how dainty and stunningly simple yet strikingly beautiful the bracelet was. It would be a perfect gift for someone spiritual or the perfect gift for starting a new charm collection. In case you are looking for a little arm candy this holiday season, Chamilia also has their “Peppermint Joy” charm (MSRP $35 U.S.). 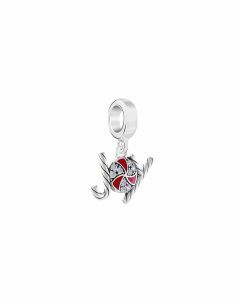 The sterling silver charm features light oxidation, opaque red enamel detailing, and white SwarovskiPure Brilliance Zirconia and can be paired with any Chamilia bracelet or necklace. I love my Peppermint Joy charm and wear it with my Pave' Wings Silver Bangle Bracelet.